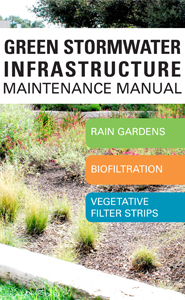 In the early 1980s, due to rising concerns about non-point source pollution associated with urban development, the City of Austin began requiring new development to provide stormwater Best Management Practices (BMPs). BMPs are controls to prevent or reduce pollution from non-point sources. 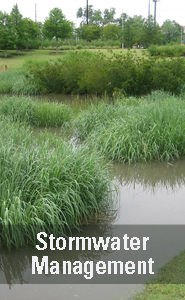 The City of Austin’s Stormwater Load Analysis Tool (SLAT) is meant to accompany the Environmental Criteria Manual, Section 1.6.9, for sites within the Barton Springs Zone. It calculates a proposed development’s pollutant load. Key Contact: Mike Kelly, P.E.